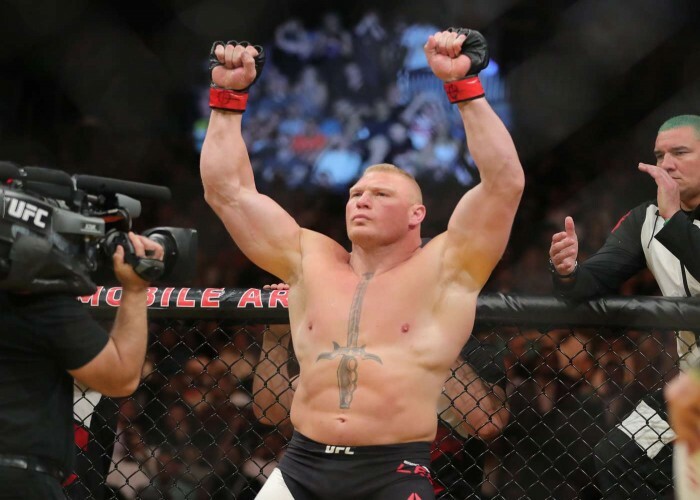 Brock Edward Lesnar was born on 12th July 1977. He is a professional wrestler and mixed martial artist from America. He is also a former amateur wrestler and American football player. Brock has earned the title of NCAA Division I Heavyweight Wrestling Champion and UFC Heavyweight Champion, and also won the WWE Championship four times. 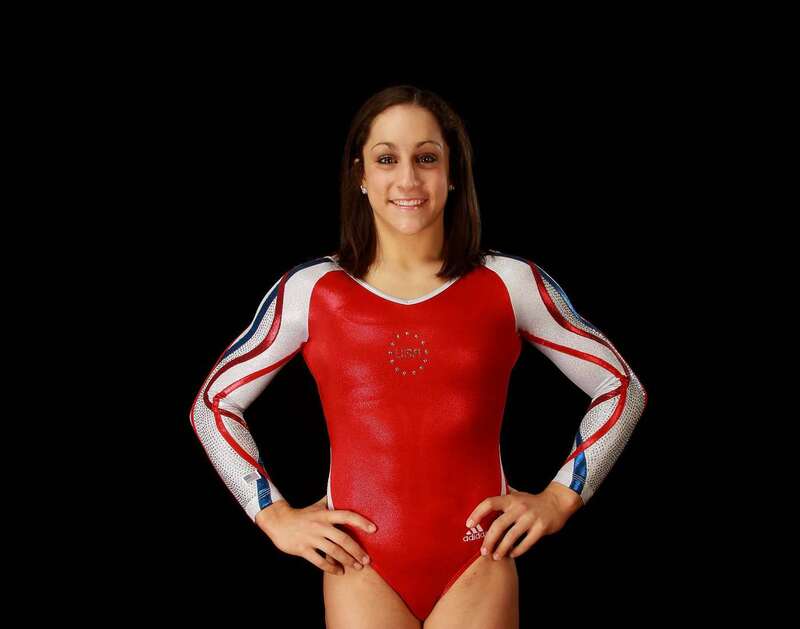 Jordyn Wieber, born on July 12, 1995 in DeWitt, Michigan, is a retired artistic gymnast from the United States. She is the gold medal winner as a part of her team at the 2012 London Olympics. Ridder Raymond Ceulemans is a well-known professional billiards player who was born on 12th July 1937 in Belgium. He was given the nickname "Mr. 100". Raymond has won 35 World Championship titles, 48 European titles and 61 national titles in his professional career. He won the Belgian Three- Cushions title for the first time in 1961. King Albert II of Belgium honored him for his sincere efforts in his passion by awarding a Knighthood (Ridderschap) in October 2003. 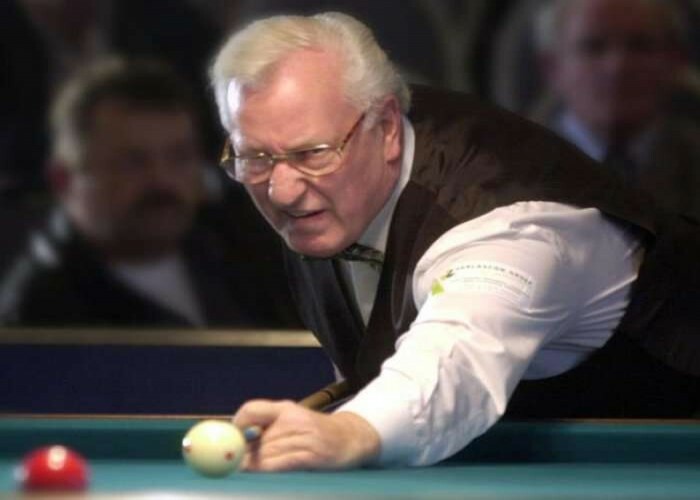 In 2001, he won the latest UMB world title in Luxembourg at the age of 64. He won 23 European Three-cushion Championships which he defended 13 times. Achanta Sharath Kamal is a professional table tennis player from Tamil Nadu, born on 12th July in the year 1982. He is at the 69th position on the world rankings as of June 2016. 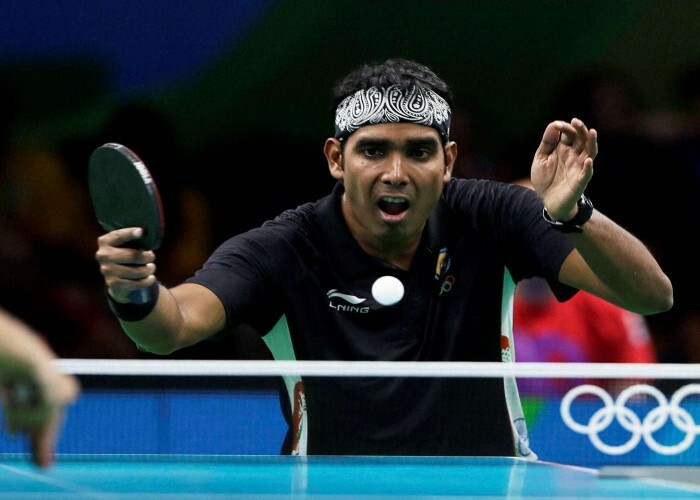 At the Commonwealth Games of 2018, Kamal bagged a gold, silver and bronze medal in men's team, men's doubles and men's singles event. At Grand Rapids, Michigan in 2010, he won the US Open Table Tennis men's championships. He won a gold medal at the 2006 Commonwealth Games in Melbourne. In 2004, at the 16th Commonwealth Table Tennis Championship, Kamal won the men’s singles gold at Kaula Lumpur. The same year, he was honoured with the prestigious "Arjuna Award" by the Government of India. Surinder Kaur was born on 12th July 1982. 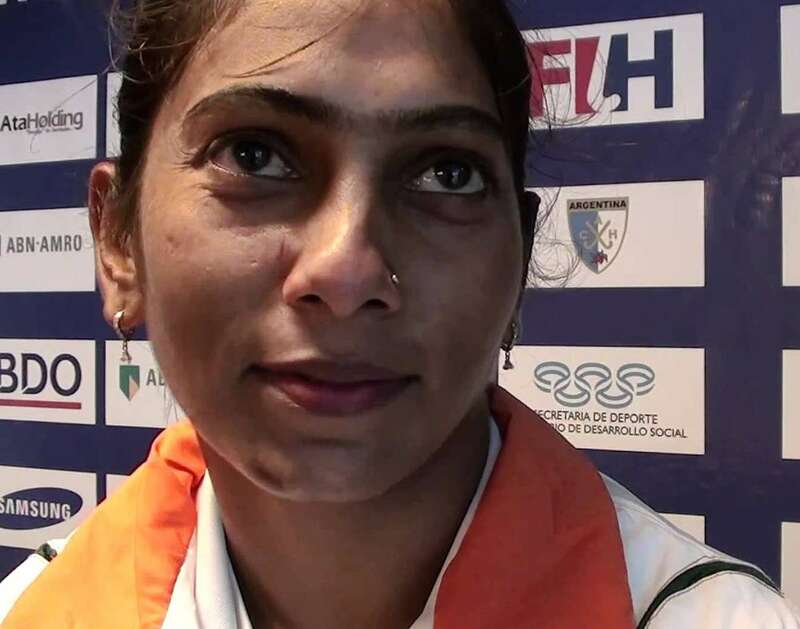 She is a player of the Indian Women’s Field Hockey team who gave an eye- catching performance at the Hockey Asia Cup of 2004 and won the gold medal.